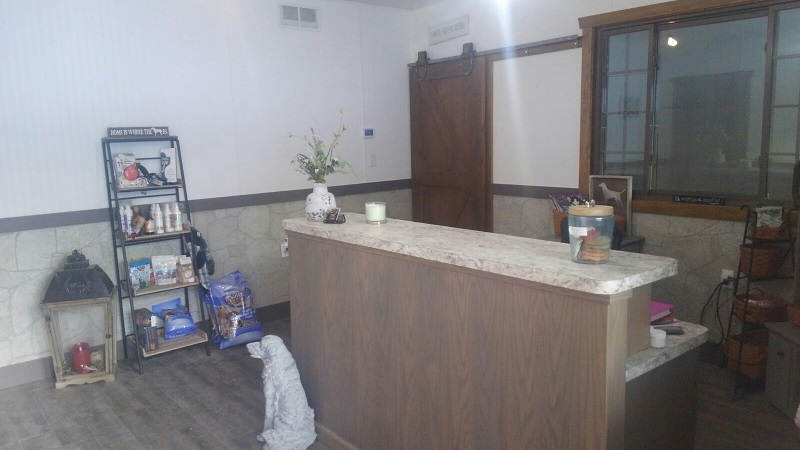 Stoney Creek is a new family operated business,, which was established as BowWowHollow Puppies 13 years ago from the previous owner. We look forward to serving the public as we continue to bring families together with the perfect puppy! Our puppies are all raised by licensed, private breeders. We work directly with our breeders to guarantee the puppies are getting a healthy start with proper care, love and socialization. All puppies have their first set of shots, dewormed with safe guard dewormer. We have a vet, who comes weekly to check the puppies. We guarantee the health of our puppies. WE are available before and after adoption of your puppy if you have questions. We strive for customer service satisfaction. You will not only leave with a puppy, but a doggy bag with goodies for your new puppy. 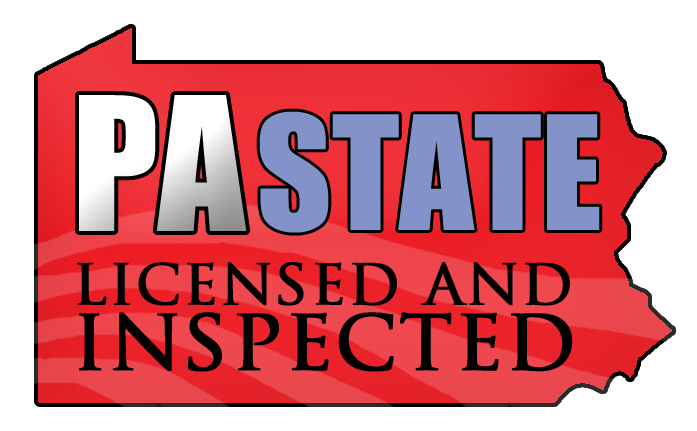 We are licensed and inspected by the State of Pennsylvania, our license number is 16849, and we are licensed and inspected by the United States department of Agriculture, our license number is 23-B-0190. Our goal is to help your family find the next perfect addition! Any other time it is via Appointment Only! 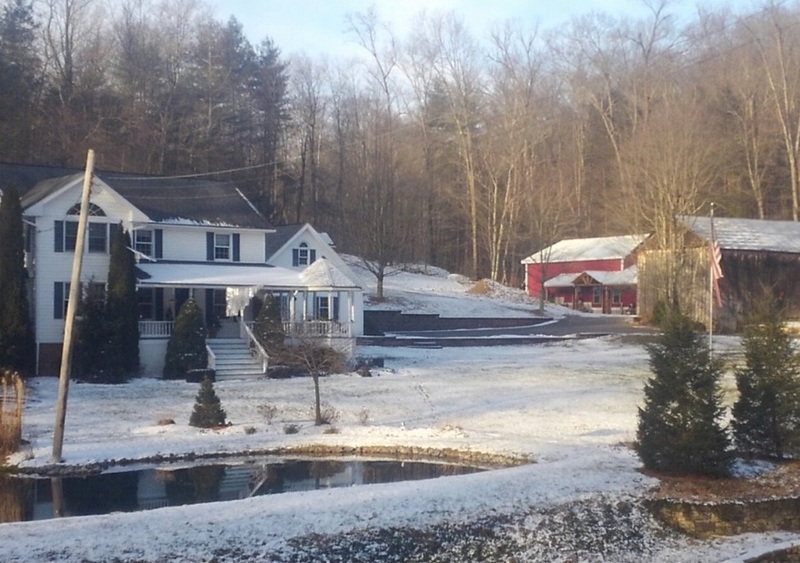 647 Locust Run Road Thompsontown PA 17094. By appointment, please!